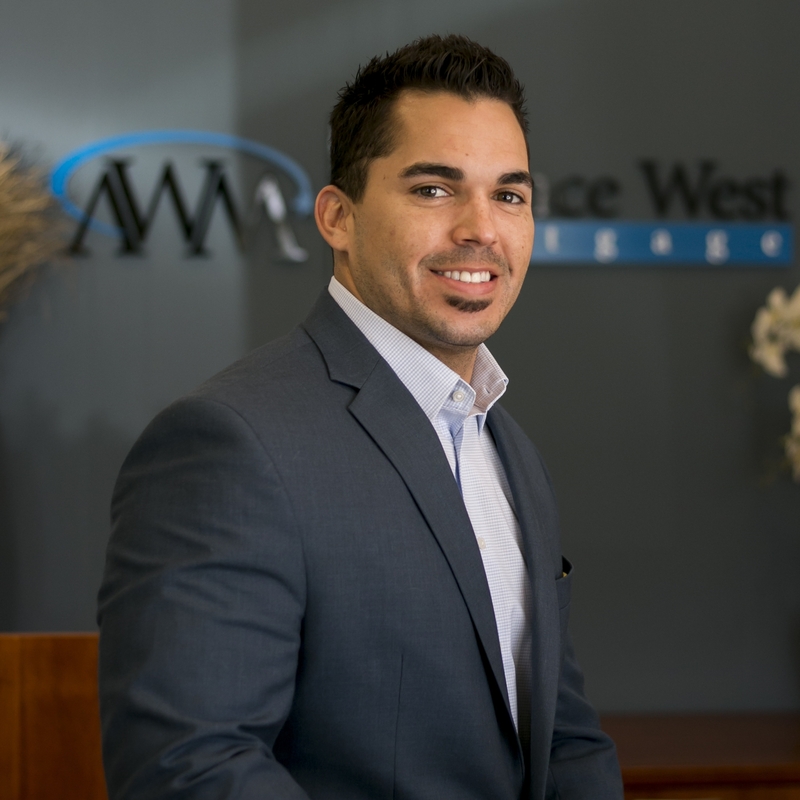 Alliance West Mortgage is a full service mortgage company set up as both a direct lender and a wholesale broker. This allows us to shop your specific loan scenario across the entire market to ensure you get the best interest rate available on your loan. Our team of highly experienced professionals will help guide you through the loan process and ensure a quick and easy closing. We look forward to working with you! 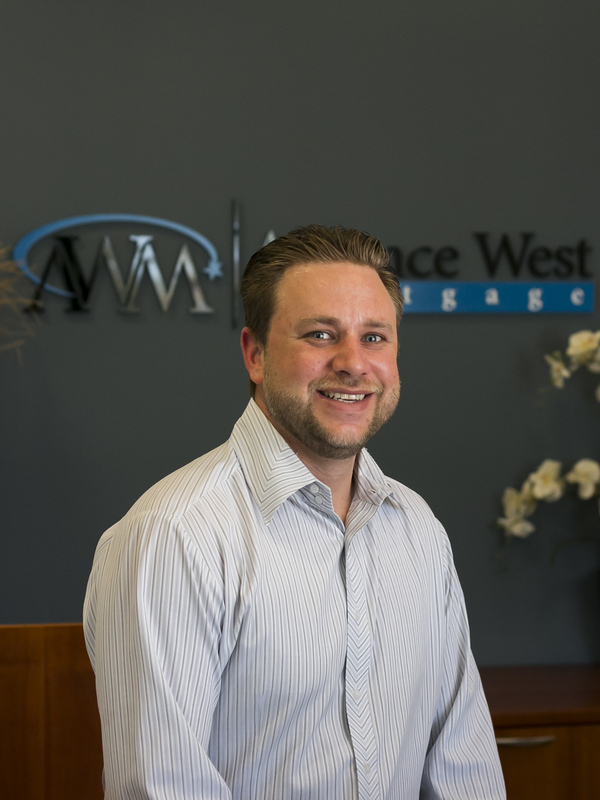 Aaron at Alliance West Mortgage was a dream to work with. He took time to explain things when I had questions. He was very friendly, attentive, quick and efficient. I would definitely recommend them. Attentive, and responsive service. They walked me through each step, and took the time to make sure I understood every detail. Casey at Alliance West Mortgage is the best. I contacted 10+ lenders, and Casey, from the start, went above and beyond; explaining all the options available to us, explaining the pro's and con's of each option, and left no stone unturned. We have now gone back to Casey 3x for buying and refinancing. He was there every step of the way to answer questions and guide us. I have been recommending Casey and Alliance West Mortgage to everyone that is buying or refinancing. After a long battle with another Morgage Co. over 60 days and not much happened! I was refer to Alliance West Morgage and got to meet Matt Wright one of the owner in middle of June with the dead line of June 30th to close a 90 days escrow or loose the property & the deposit! This guys quickly check my credit score, asked me questions ,requested all needed docs & said Ed you provide us what we need and we promise to get your loan by the dead line! They got me a conventional loan VS. FHA with a great rate and saved me $420.00 a month for premium morgage insurance. By the way the escrow was closed on June 30th 2016 on time & we love our new home! Alliance West Morgage is one of the best that I have come a cross for a long time. Matt Wright knows his business well and operate with high level of integrity! He walks his talk did what he said will do. I'm grateful & happy that choose this guys & will recommend them to all my friends and family. Let's answer a few short questions and see what offers Alliance West Mortgage and other lenders may have for you.